I choose this poster because I think it's represents exactely what we should do to preserve the planet. We must stop this! 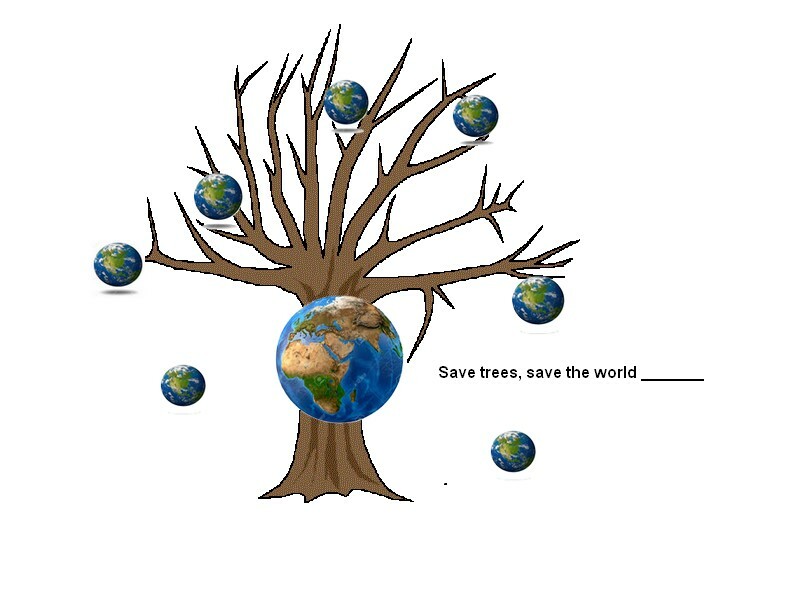 We can and we will save and protect the Earth, by the slogan: "Save trees, save the world", for a better world! I really like your poster because its really original, and your text really describe the image for the peaople who don't understand, we must save and protect the planet !!!! » Do you save much on grocery bill post sleeve???? ?